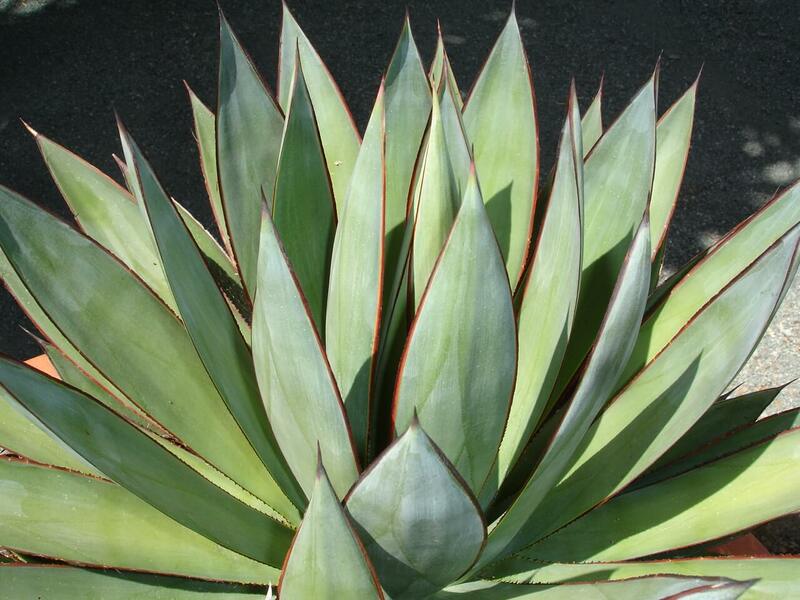 This agave produces single or clumping rosettes reaching two feet high and four feet wide. It is admired for its numerous, dark rich-green to pale green, glossy leaves that have a whitish-yellow strip that runs along the midsection of the leaf. Sharp, curving gray teeth occur along the leaf margins, as well as at the tip. Variations in leaf size and color will appear in different plants, and there are many hybrids available. At maturity it produces a twelve-foot spike of greenish-yellow flowers in early summer. 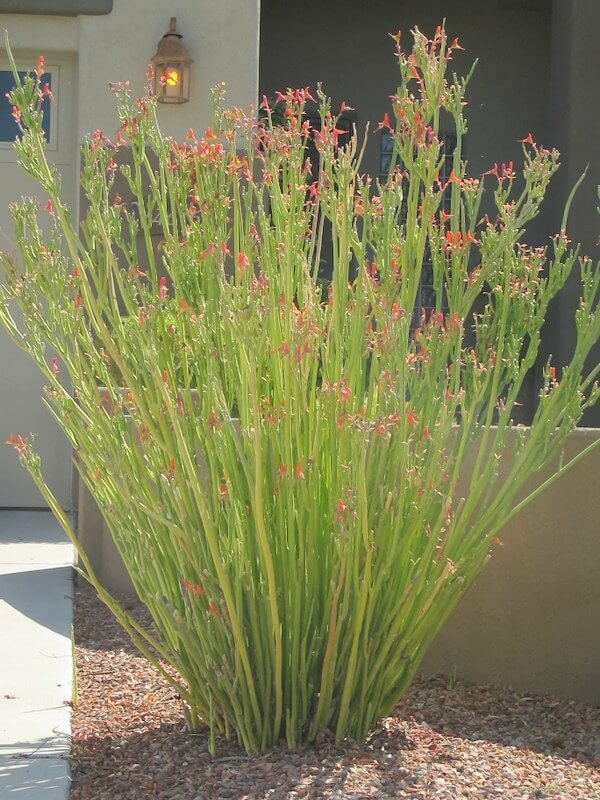 The Thorncrest century plant also develops many offsets for reproduction throughout its life. 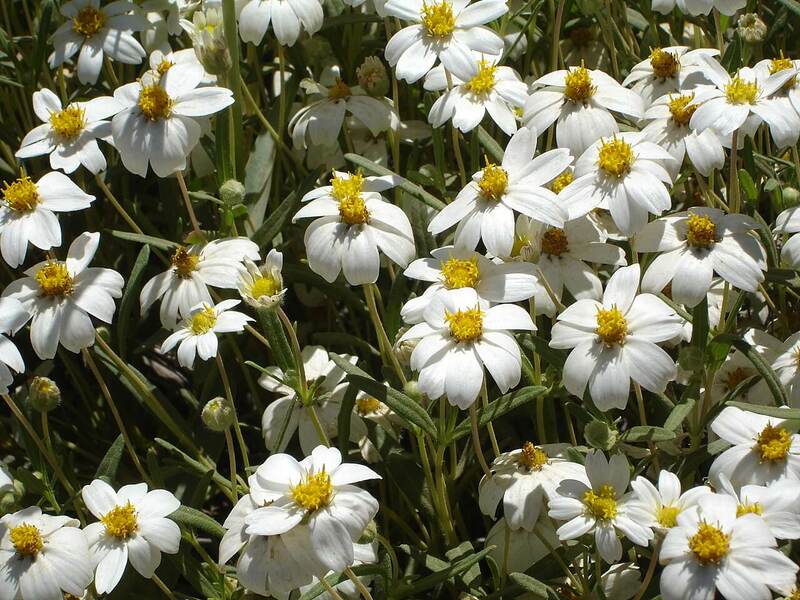 It is an easy plant to propagate by carefully digging up its offsets and transplanting them to new locations. 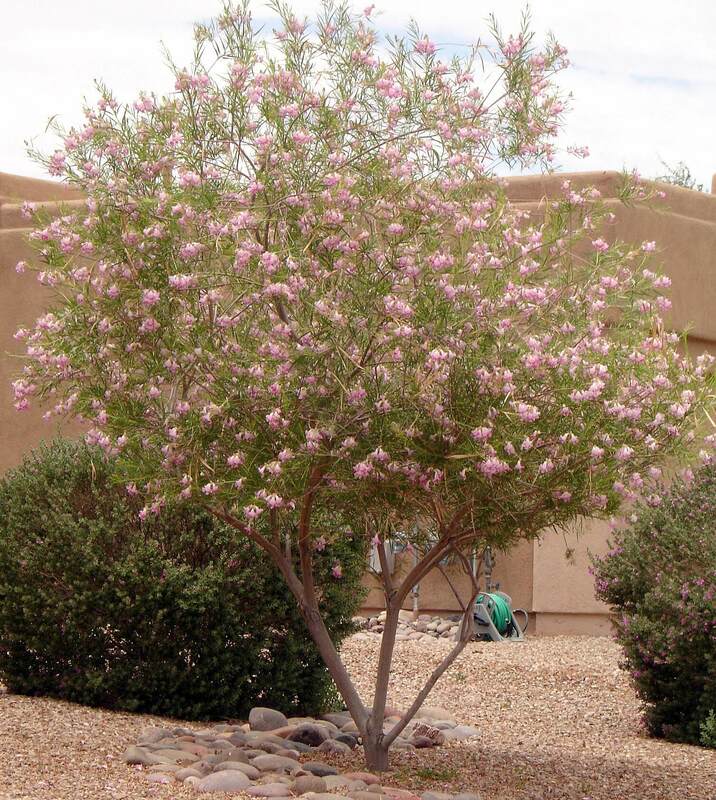 Use it in large decorative containers and raised beds, or plant it in masses and groupings for desert gardens. It is a good choice for tropical effects, or even in lush landscape environments. This agave is native to the Rio Grande Valley in southern Texas, where it grows on sandy hillsides. It also occurs south along the eastern Mexico coast in the state of Veracruz, growing on cliffs and rocky outcrops growing at altitudes of 100 to 5,000 feet. 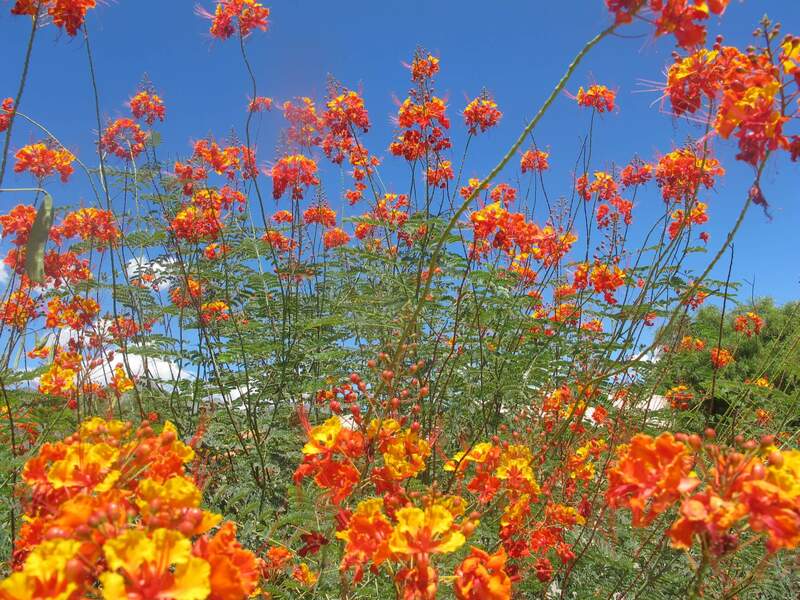 The plant prefers well-draining soil, along with full sun to partial shade. 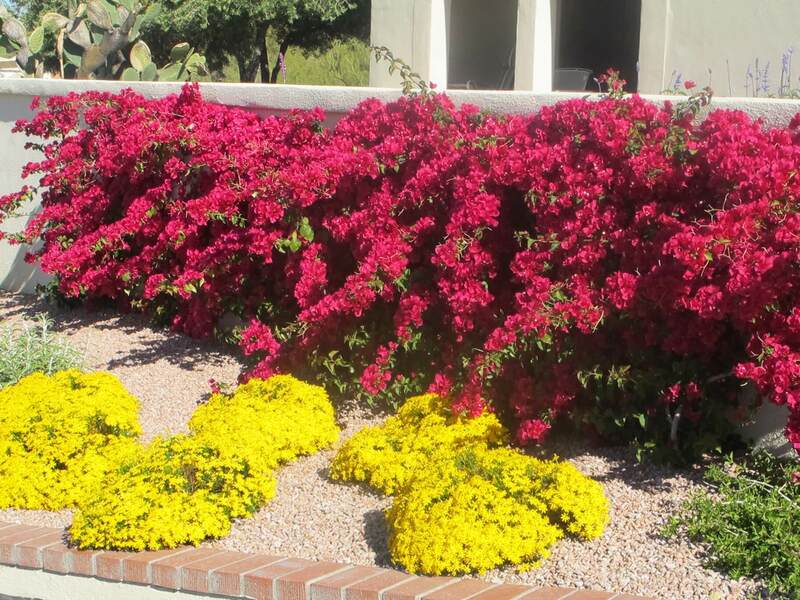 It is hardy to about fifteen degrees Fahrenheit or lower, and is adapted to drought conditions with occasional irrigation requirements. Extra water encourages faster growth. This agave is susceptible to the agave snout weevil, so treat it as needed with a systemic insecticide as a preventative measure.